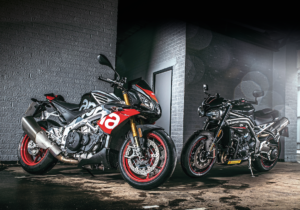 2018 Aprilia Tuono V4 1100 Factory V Triumph Speed Triple RS – Out Now! 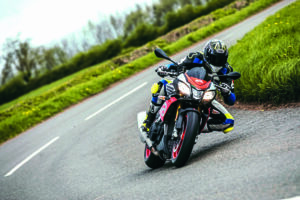 It’s not just the best sportsbike test in world in the current magazine, you know? 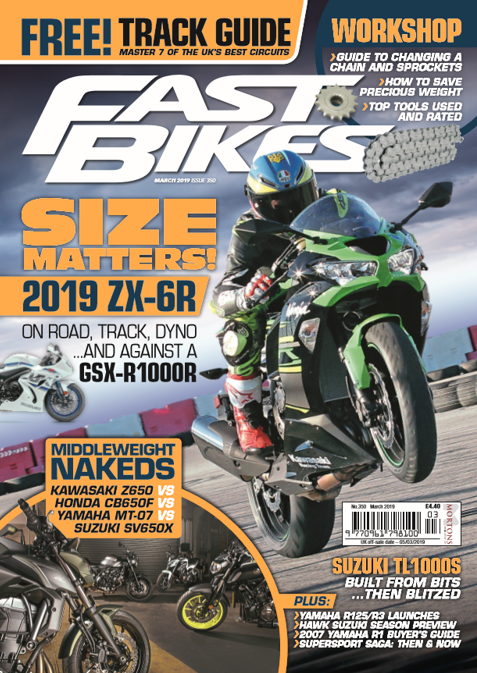 We also have loads of other great content in the issue (341, July ’18), including a showdown twixt the always epic Aprilia Tuono 1100 and Triumph’s latest Speed Triple RS! Aprilia has ruled the sports-naked roost for years, and every time a rival tries to catch up they make the Tuono that little bit better, making everyone else’s job even harder yet again! 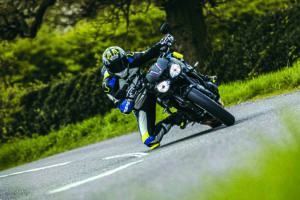 Triumph’s Speed Triple range, for a long time more a roadster than anything else, finally plugged some focus firmly on the sporting side of things a few years back, culminating with this, the Speed Triple RS, their latest attempt at wresting the crown away from Aprilia. But, did they succeed? Find out inside issue 341! Previous Post:New – MV Agusta Turismo Veloce 800 Lusso ‘SCS’! 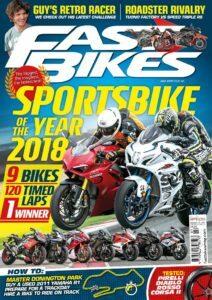 Next Post:Watch – Sportsbike Of The Year 2018 – Ducati Panigale V4 – Onboard Laps @ Navarra!